L’ultimo Bacio is a newly opened Italian restaurant in the Marrakech new town of Guiliez. It has a good claim to be the best Italian in Marrakech (we also like Amaia which has similarly excellent food in simpler surroundings). A decent and varied Italian menu with good sevice. The fresh pasta is a particular treat. What is even more exceptional about this place is the distinctive and modern decor with attention paid to every detail, this is probably the best lit restaurant in Marrakech! 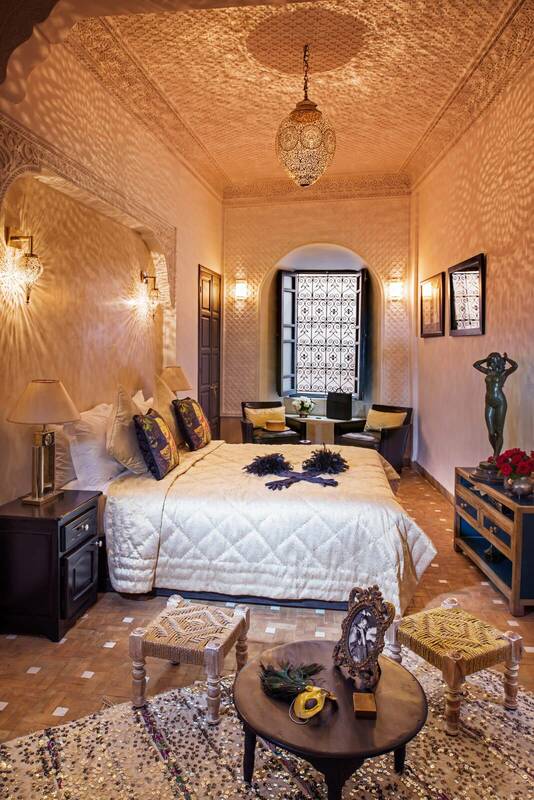 Your Marrakech Riad staff will be pleased to help make a reservation.